Happy Rattlesnake Friday! 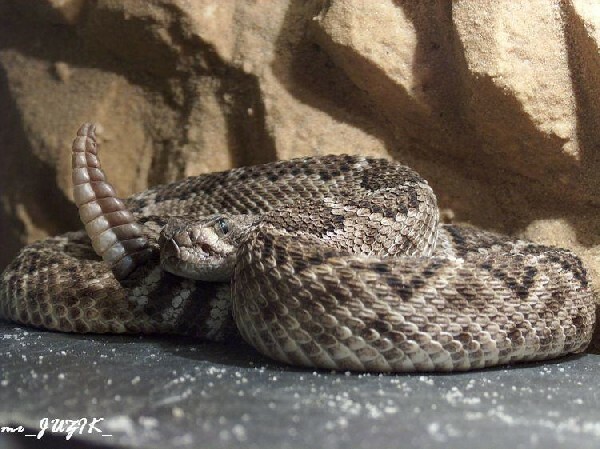 The true American Icon, the Atrox, or Western Diamondback stands his ground in our photo of the day uploaded by kingsnake.com user juzior ! Be sure to tell them you liked it here! As always on Friday, we celebrate all of our venomous reptiles for their contribution to the world. It is our goal to help dispel the fears surrounding our beloved venomous creatures.